Evidence exists that listening to music can facilitate learning to read, probably by increasing children's awareness of speech sounds. which is important in learning to 'sound out' words." 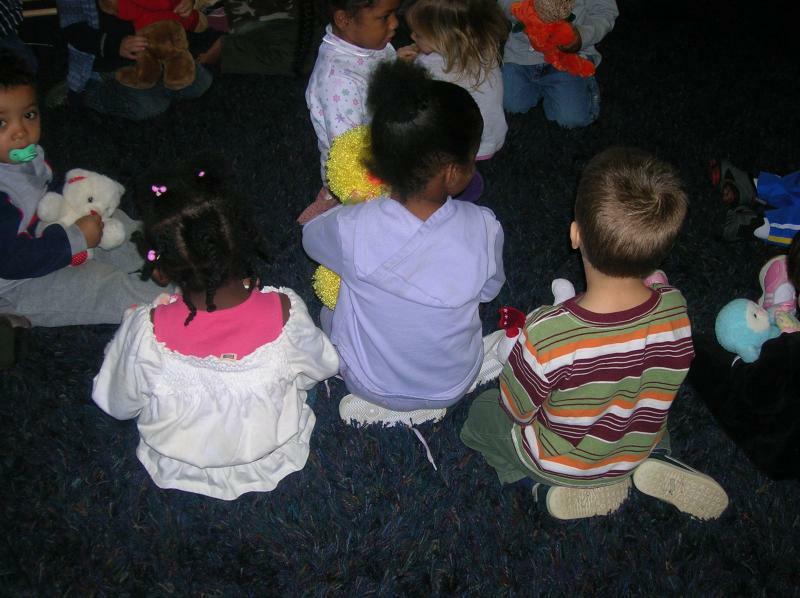 Weinberger, Norman M.
During the story time the children will listen to stories and participate in movement activities such as: singing, dancing, experimenting with instruments, and playing bean bag & parachute games. Come join the fun! It's fun to dress up in pajamas and go to the library for PAJAMA STORYTIME.